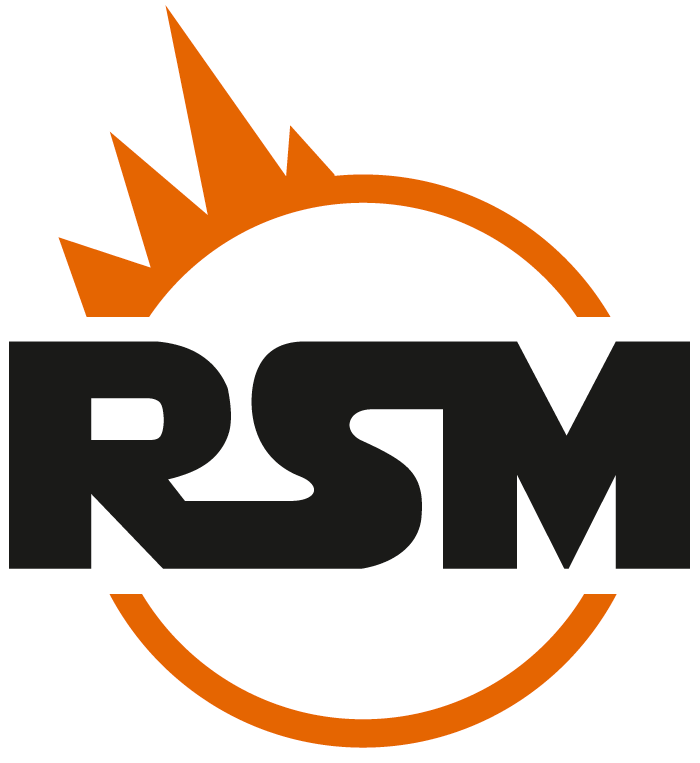 RSM Gas Services AS is a Norwegian private owned company, located in Akland, Risør. We provide design, construction and installation of LPG plants, equipment and service. We possess considerable expertise and experience in our field. We design and deliver the best solutions in close cooperation with our customers. Together we meet challenges and solve problems to meet the current needs. 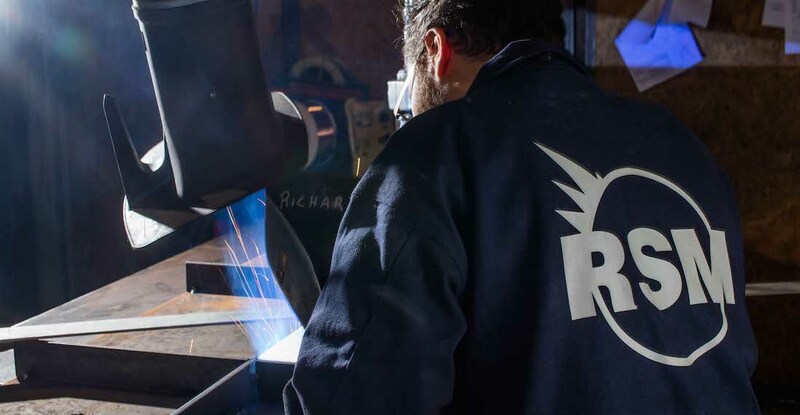 RSM Gas Services prioritises health, safety and the environment at all times, something which is expressed in the company’s vision of zero accidents. We have an active HSE-system. Safety at work is our formula for achieving a rewarding and stimulating environment, satisfied customers and, most importantly, to avoid accidents. Our employees are our greatest asset, and therefore we always make our best efforts to facilitate a pleasant and stimulating work environment. We possess modern equipment and production facilities and construct installations that are always in compliance with current regulations. Our skills and experience guarantee our customers’ security. The entire process, from design to assembled installation, is subject to systematic and precise quality control. 2016 RSM changes company name and establishes a group structure. 2015 Contracts with delivery of furnace components and ash transport systems for several new waste to energy plants in UK assigned to RSM. 2013 RSM becomes accredited inspection agency type C, according to NS-EN ISO/IEC 17020:2012 and NA Doc. 25/31 and NA Doc. 14. 2008 RSM completes and delivers its first chip heating plant. Distribution agreement with Polytechnik GmbH is signed in 2009, and five more facilities are built in 2010. RSM undertakes several assignments as turnkey complete heating plants including buildings and district heating networks. 2002 Risør Sveis og Montasje AS goes bankrupt, but re-starts immediately by the new name Risør Sveis og Montering AS. Business area is supplier of gas installations, mechanical engineering, production of spare parts, and maintenance of energy recovery plant for waste. 1998 RSM establishes Energos Risør AS together with Energos ASA and Søco Engineering AS, and becomes supplier of furnace components for energy recovery plants for waste. In 2001 this activity is collected under RSM. Totally, the company delivers six complete furnace lines. 1996 Cooperation with Aitos starts and the company supplies equipment and installs its first energy recycling plant for waste at Ranheim. 1991 RSM assembles its first gas facility for Statoil. Same year the mass transportation installation facility Saxlund starts, with assignments at home and abroad. 1989 RSM gets Statoil as a client and starts the gas operations. The first propane vessel is being produced this year, and the company has a total of 1,500 vessels produced for Statoil in the coming years. 1986 Risør Sveis og Montasje AS (RSM) is established as a mechanical workshop. 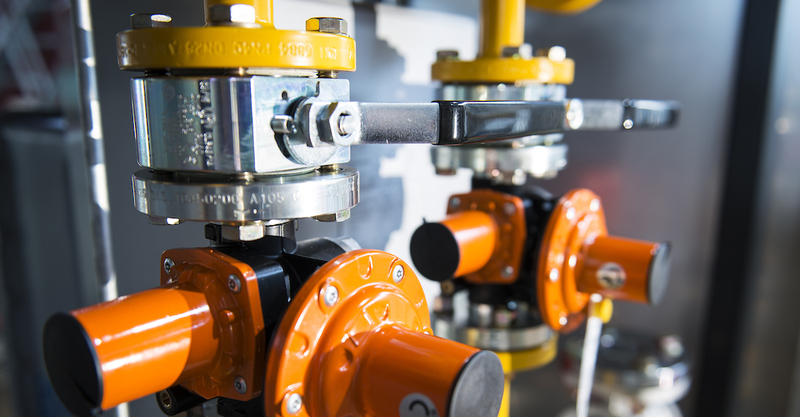 We are accredited as certified inspection body type C according to EN 17020, which means that we are authorized to perform independent final inspection and regular quality control of gas installations and systems that represent a potential high risk. RSM Gas Services range of approval are described in the applicable accreditation certificate issued by Norwegian Accreditation. Requirements for use of an independent accredited body for final inspection and regular inspections of this type of facilities and equipment, applies to both new and used installations, and this can be found in: Regulations concerning the handling of flammable, reactive and pressurized substances as well as equipment and facilities used in the handling. We are specialists in inspections and regular quality control of gas installations and handling of hazardous substances. 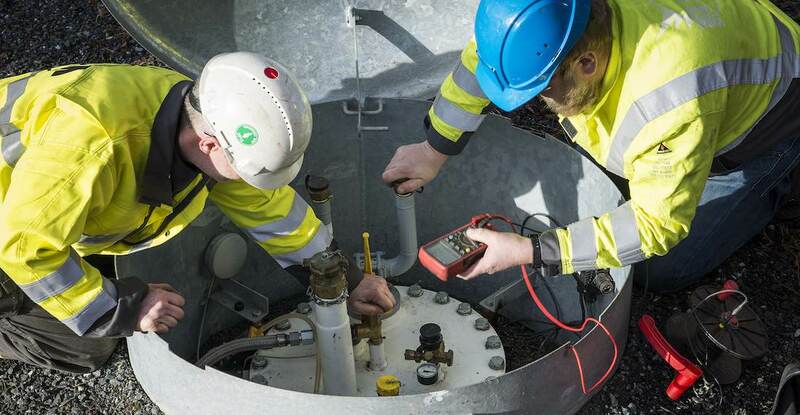 RSM Gas Services are among the marked leaders on gas facilities in Norway.